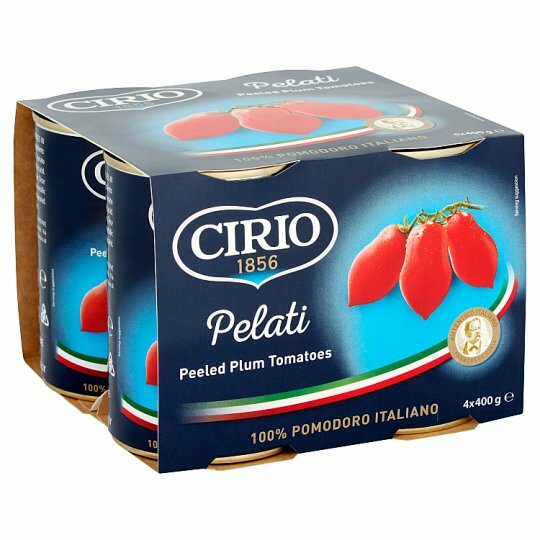 In 1856 Francesco Cirio was the first to preserve premium Italian tomatoes and vegetables. Since then, Cirio has been an essential ingredient in every Italian household. Just like our Cirio Pelati. Once opened transfer to a non-metallic bowl and keep refrigerated. Consume within 3-4 days., Best before: see below.